The procedures effectively reduce lines and wrinkles, restore the natural fullness of the lips, improve the contour of the face, as well as the structure and elacity of the skin. Trust us and your dream of natural beauty will come true. 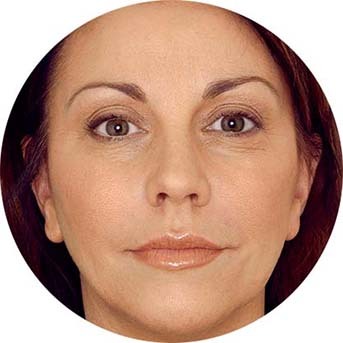 Do you dream of natural looking, plump lips? Designed to withstand the constant movement of the orbicularis oris muscle, and to be soft enough to adapt to the sensitive tissue of the lips, they create beautiful, fuller lips. You can use the procedure to restore lost volume, to smooth out wrinkles or even just to hydrate your lips. 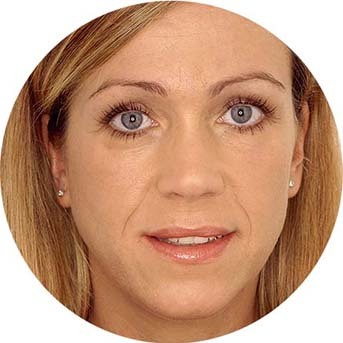 Wrinkles and lines do not always add character to your face and sometimes make you look older than you feel. The procedures smooth out frown lines and give your tired eyes a gentle lift, to achieve the look you want. The procedures are scientifically proven to boost the skin and can be used to rejuvenate the face naturally. Your face can regain lost volume in a careful and natural way. The procedures are customized according to your own needs, and the results can be seen immediately. Since the procedure is non-surgical, the recovery time is short and you can quickly return to your normal lifestyle. 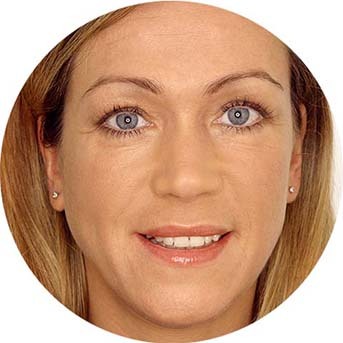 The procedures gradually create a glowing complexion by gently and naturally smoothing the skin from within. The products we use are scientifically proven to improve the skin and can be used to rejuvenate your face, neck and hands.